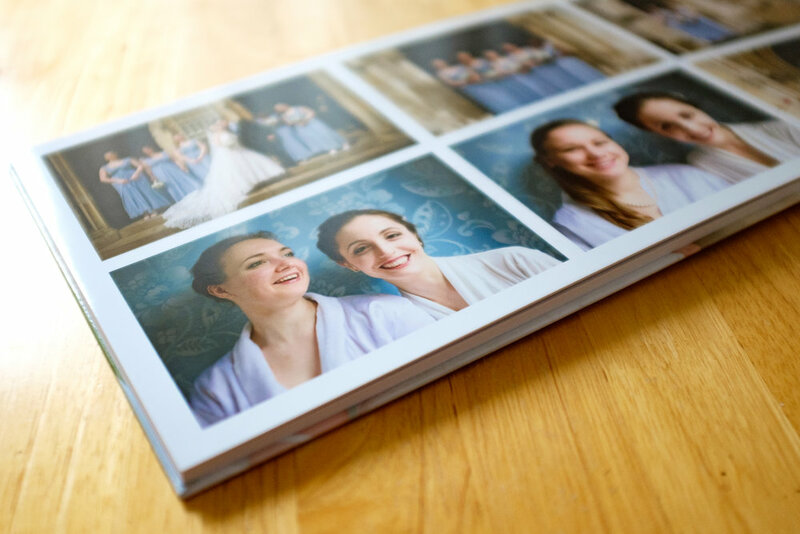 I was recently asked to product test the new photobooks from the great people over at Saal Digital in Germany. They really are top-notch! 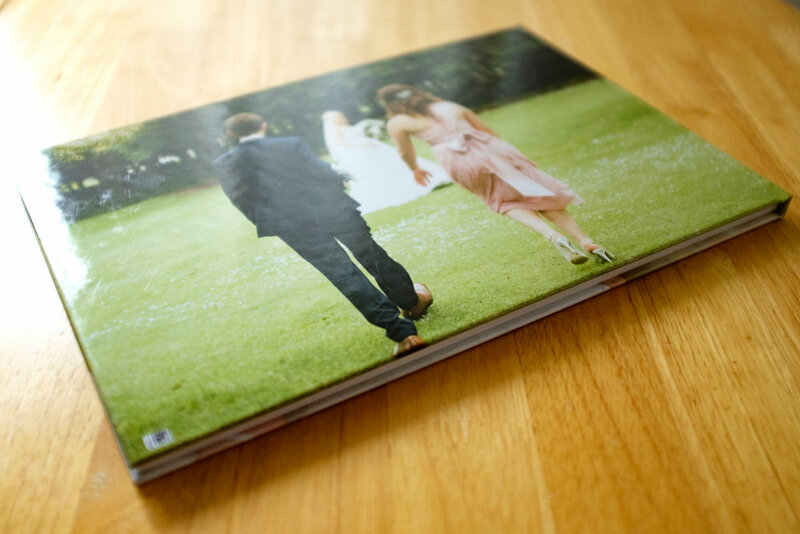 I've seen and bought photobooks from all over the place and these are by far the best-looking. 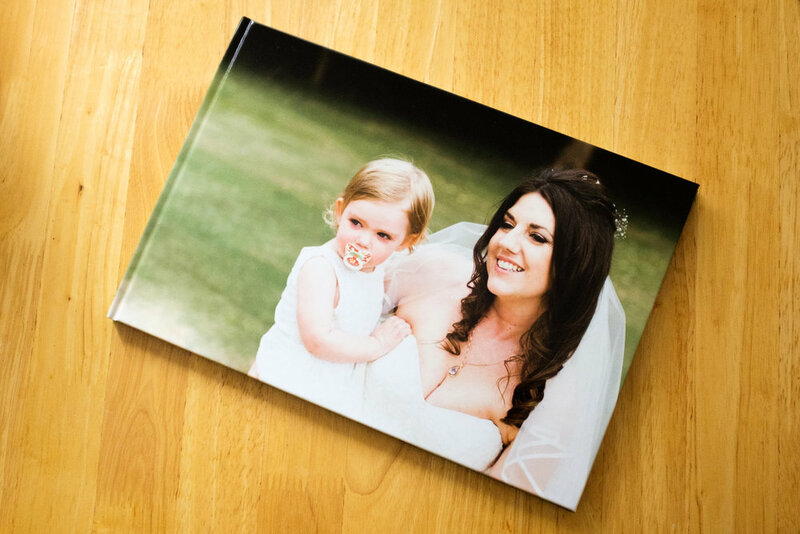 The extra-thick pages are very sturdy and feel wonderfully weighty, combined with the lay-flat gutter which means that nothing's lost in the fold. The all-important colour rendition is incredibly refined and elegant, which is something that many printers fall down on, kudos to you Saal! 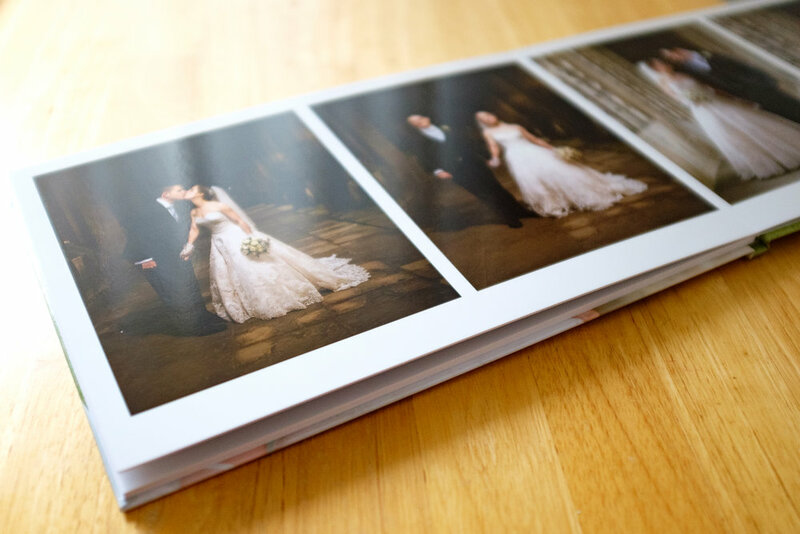 I love this photobook and can't wait to incorporate it into my wedding package!